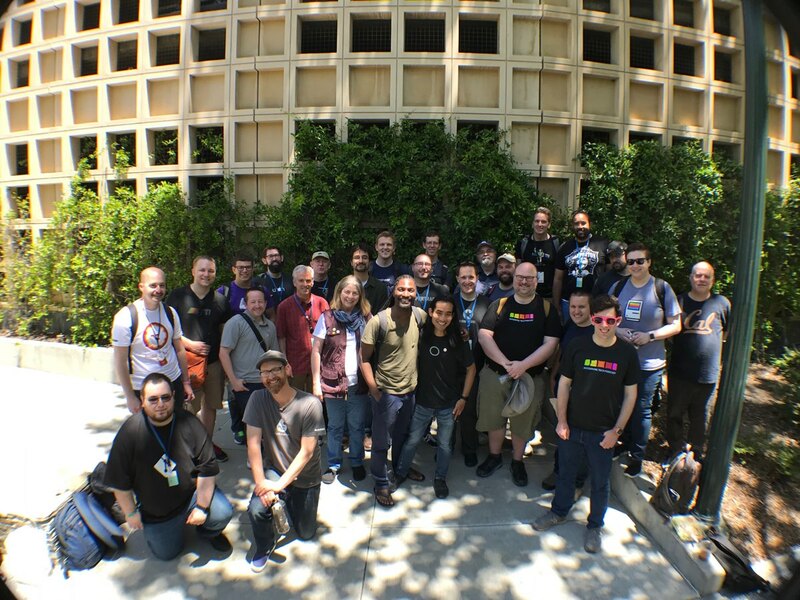 2017: Inaugural WWDC Micro.blog Meetup. We’ll set a date for this year soon. Hope to see a bigger crowd, and better gender representation!